This meeting will be in the Cliff Castle Casino Hotel, Sedona Ballroom, on Middle Verde Road. After a short business meeting and elections, the group will hear from their Director of Archaeology, Dr. Todd Bostwick who will speak on the Prehistoric Verde Salt Mine in Camp Verde. "Salt has been a valuable trade item throughout human history. 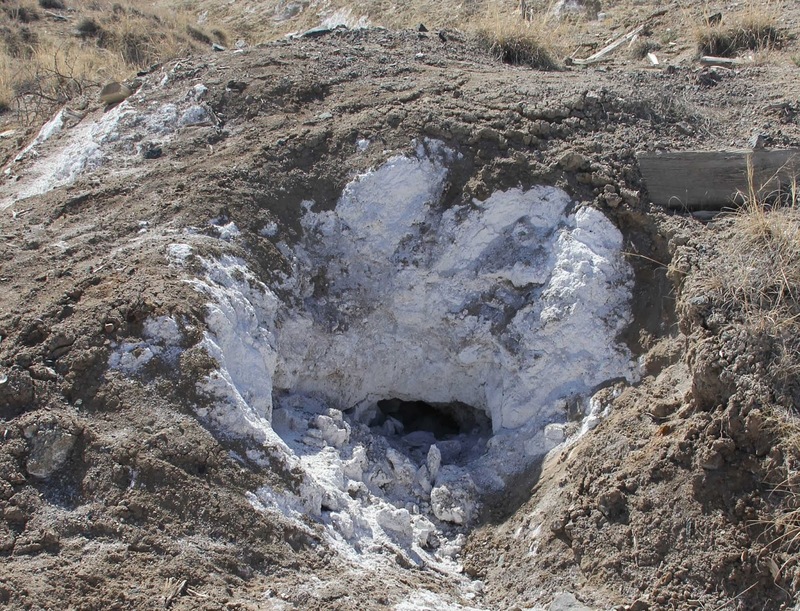 Native American salt procurement in the Southwest involved dangerous journeys across sacred landscapes associated with a deity called Salt Woman. This presentation describes the history of a famous salt mine in Camp Verde where prehistoric tools used for mining salt were discovered in the 1920s by historic miners. These tools were located deep inside tunnels dug into a thick, fresh-water salt deposit by Sinagua miners. Numerous photographs will be shown of these well-preserved, 700-year old tools and other Sinagua artifacts to illustrate the story of this unusual discovery." They note this meeting is free and open to the public 'so bring a friend.' The hotel's Gathering Restaurant is closed on Tuesdays for dinner, so if you plan to have dinner before the meeting you will have to visit the casino or other area restaurants.